It’s been awhile since I have been planning to buy a medicine cabinet. Our small refrigerator is already filled with medicines that somehow it’s hard to fit all the perishable stuffs we bought from the grocery trip. All the shelves are occupied with medicines that serve as first aid solutions for my children and for us adults just in case we get sick. 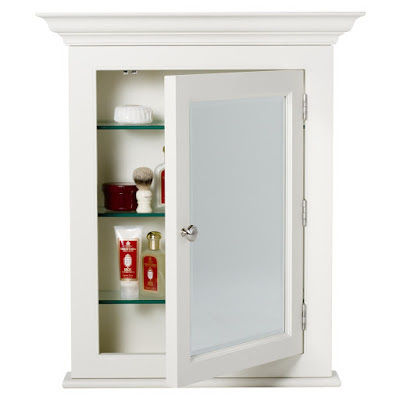 So, to give space for other items inside the refrigerator, I have been checking out for affordable medicine cabinets. I am planning to have one installed inside our bathroom in Cagayan de Oro or just inside our room. In this way, I will have space-efficient refrigerator and a place to keep medicines away from my children’s reach. I’m lucky that my house was designed with a lot of storage space in mind. I have a half a shelf of kiddie medicine and supplements and there’s room for more!